Hazel Wood videos featuring silk and satin. Hazel posts fashion, shopping, beauty fitness and finance content across Youtube and social media. 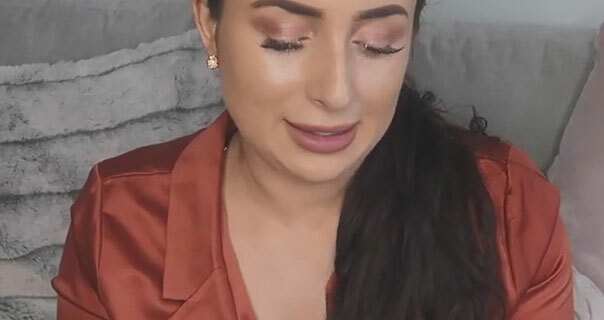 She often focuses on satin clothing during her hauls and vlogs.